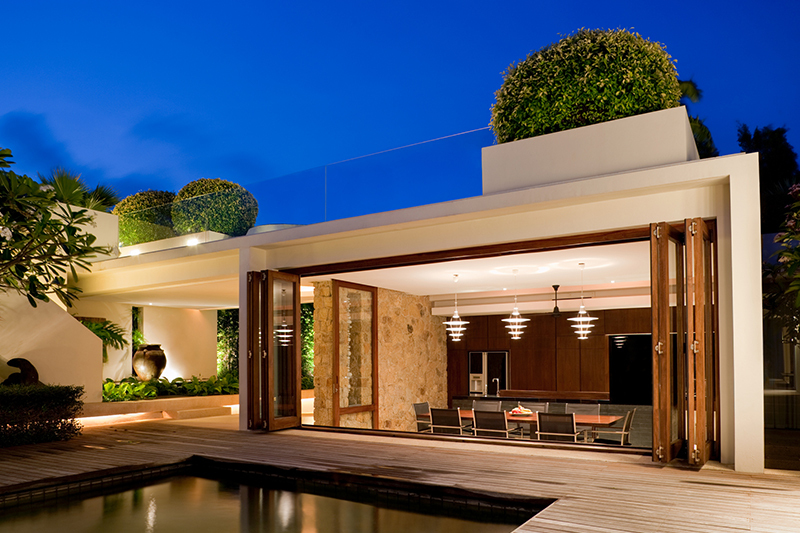 Renovating your house and require a trustworthy and qualified electrical company? Amplify Electrical can have you covered! You can count on us to be there for every step of the renovation, whether it be for minor works to repair or reinstall light switches or PowerPoints, or major works such as rewiring, switchboard upgrades or new lighting supply and design. If you are looking at building a new home, we can certainly help with all of your electrical, solar and air-conditioning needs. We will be available at every stage of the new build to help you with advice, design and/or planning for the electrical works for your new home. Amplify Electrical specialise in the installation, removal and maintenance of split systems for your home and/or commercial workplace. 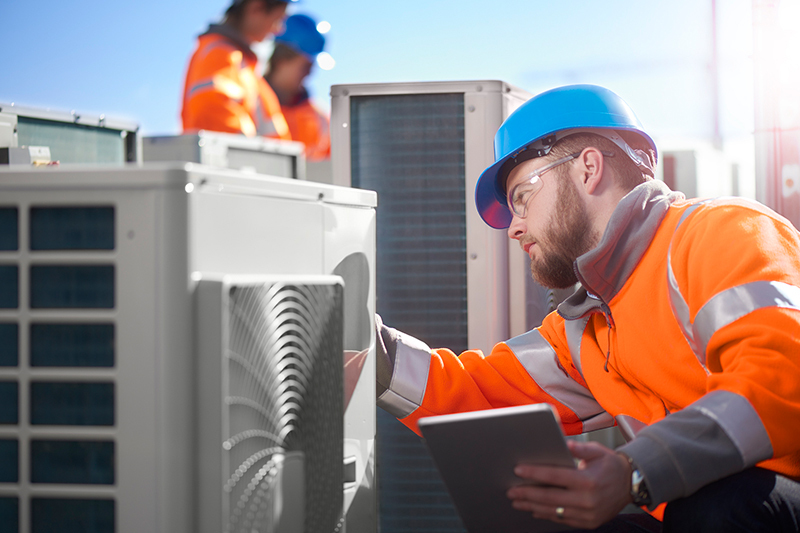 Contact us today to arrange a free site visit or to discuss your options with our licensed air-conditioning installer. 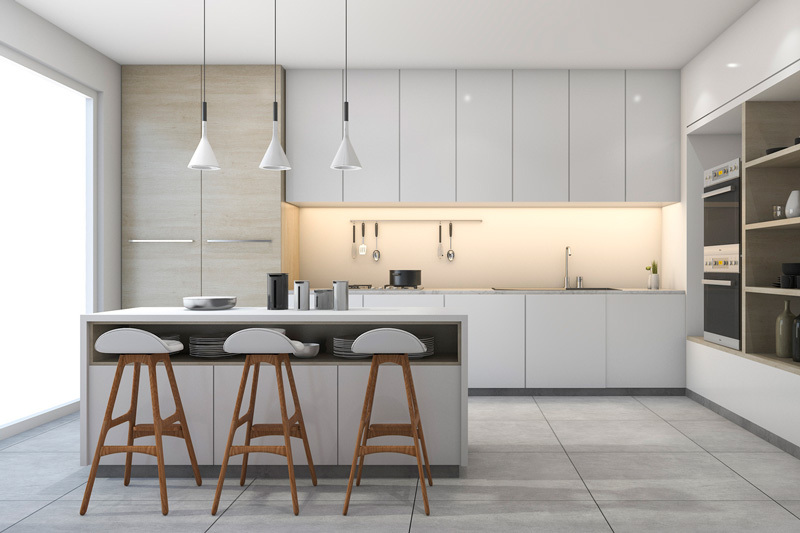 Contact us for all of your general electrical needs such as powerpoints, Kitchen appliance installations, LED strip lighting, phone and NBN connections, Antenna points and so on… Contact us today so we can provide you with our extensive list of services. 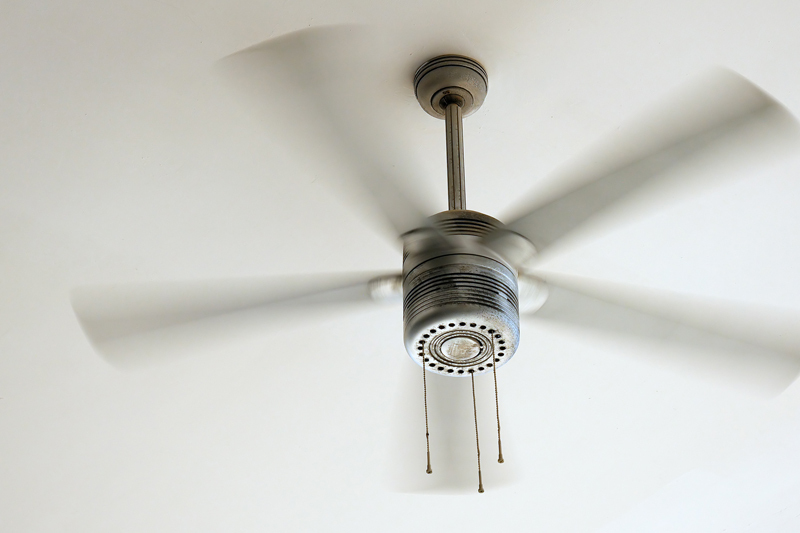 Would you like a new ceiling fan installed at your property to create that cool breeze through the hot summers? Contact us today to arrange the installation of your new indoor or outdoor ceiling fan. 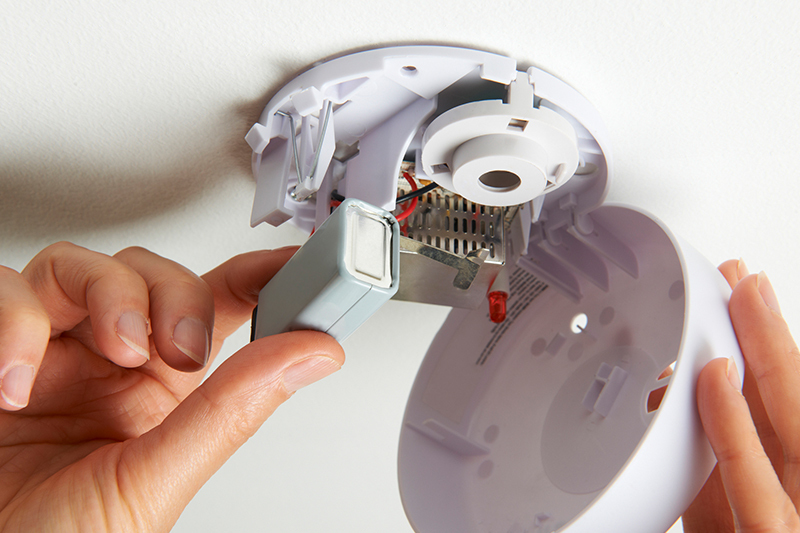 It is vitally important to ensure your smoke alarms are correctly installed, maintained and working. All of these factors will help for an early warning and quick escape in the event of a house fire. The Queensland Government has had a recent change to smoke alarm legislation which requires all new homes and/or renovations where building applications were lodged after January 1 2017 to be fitted with photoelectric smoke alarms– contact Amplify Electrical today to ensure your smoke alarms meet legislative requirement. Ensure you and your family are protected against electrocution with the installation of a safety switch. 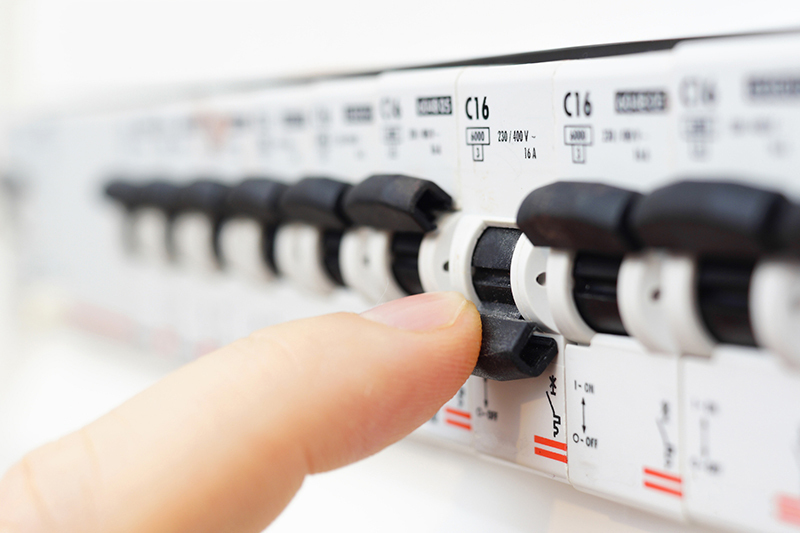 Safety switches will turn off your power supply in the event of an electrical fault. 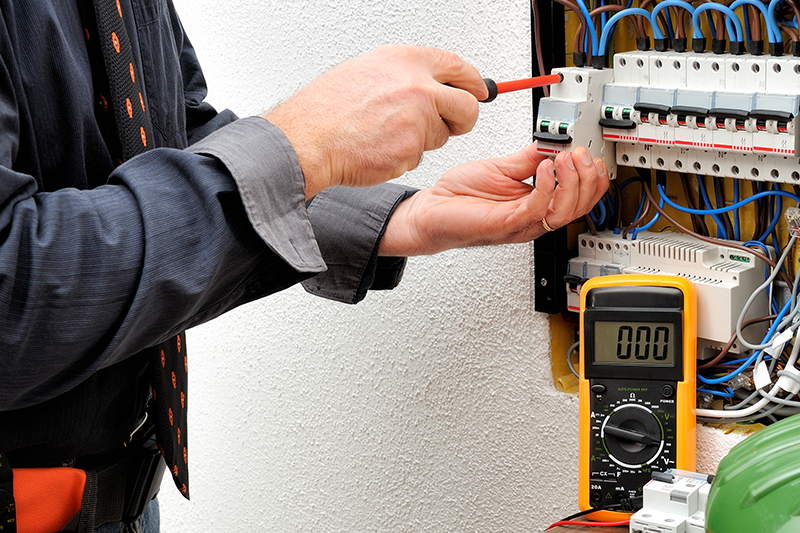 Speak with one of our qualified and licensed electricians to discuss your needs. 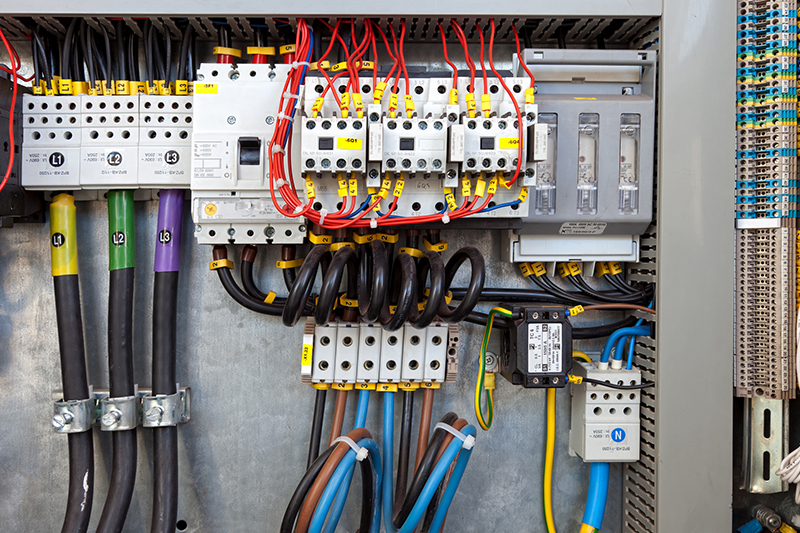 Switchboards are the heart to your electrical network in your home, if your switchboard is quite old and may not have been attended to for a number of years, you may not have the protection that you need to meet todays legislative safety standards. Speak to one of our licensed and qualified electricians if you are in need of a switchboard upgrade or to arrange a free quote. 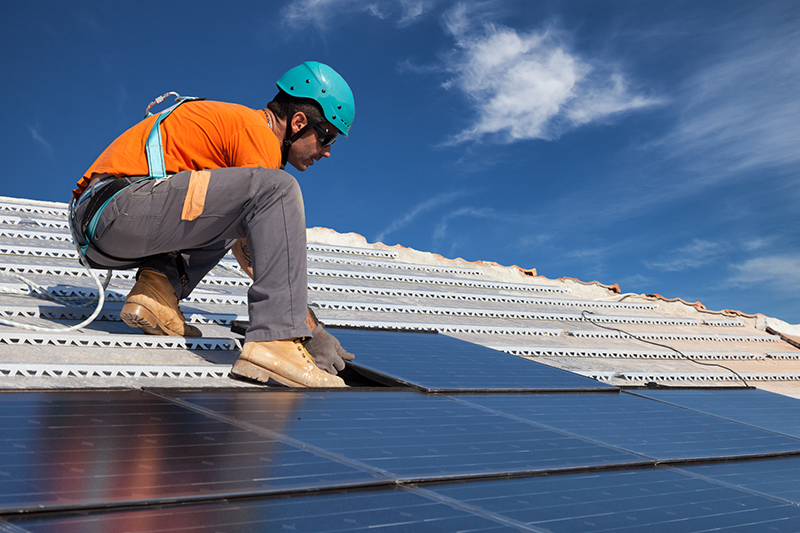 Have you been contemplating getting Solar? Call us today to discuss your needs with our Clean Energy Council accredited installer.